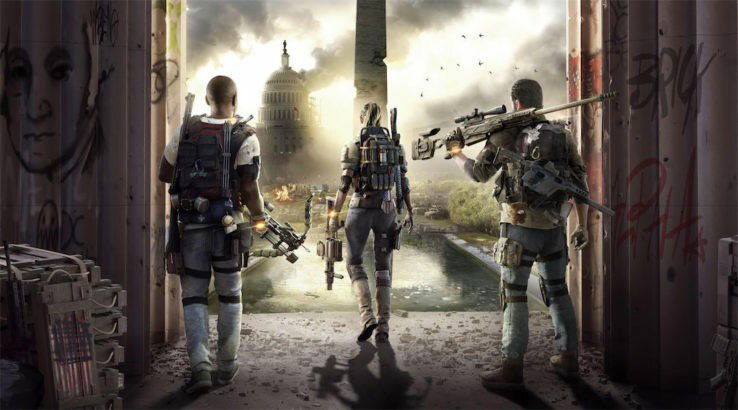 If you like testing new features in games before they're fleshed out, fully balanced, or even well implemented, the new public test server for The Division 2 could be a lot of fun for you. Announced during a State of the Game livestream from content manager at Division 2 developer, Massive Entertainment, the public test servers will be opened later this month, offering early access to anyone who wants to try out new features planned for the upcoming Update 3 patch. It won't necessarily be the full update that's made available to players, but some of the features will be. Specifically the ones that Massive feels the need to double check how viable they are for mainstream play. "We're not necessarily looking at testing everything," Banchereau said during the stream, via PCGamer. "Obviously with title update 3, the big piece that's coming with it is the raid—and no, the raid is not going to be available on the PTS, we're not going to spoil it on the PTS, that one will remain secret—but what's very important for us is to test the overall stability and the overall quality of the patch, and all the balancing and all the potential new items we're adding." The key interest he has in seeing if players can break the game. Can they create builds which are overpowered? Are there some that need improving to make them more viable? The PTS will be a PC exclusive feature and anyone who owns that game will be able to access it for free. You'll be able to bring your characters over to do it too, but you will have to download it as its own separate game within Uplay to jump in.